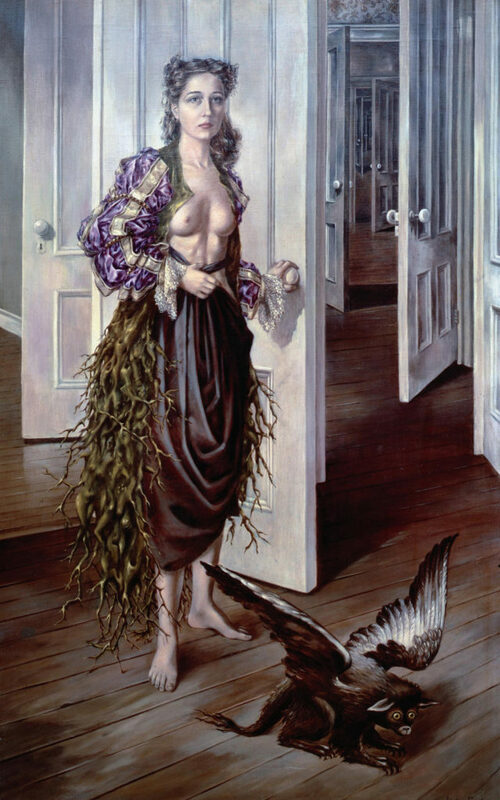 Tate Modern will stage the first large-scale exhibition of the work of Dorothea Tanning for 25 years, it has been announced. The retrospective will be the first to span the pioneering artist’s seven-decade career and will bring together 100 works from around the world. It will explore her influential first encounters with surrealism in New York in the 1930s, from her early enigmatic paintings, to her ballet designs, uncanny stuffed textile sculptures, installations and large-scale late works. 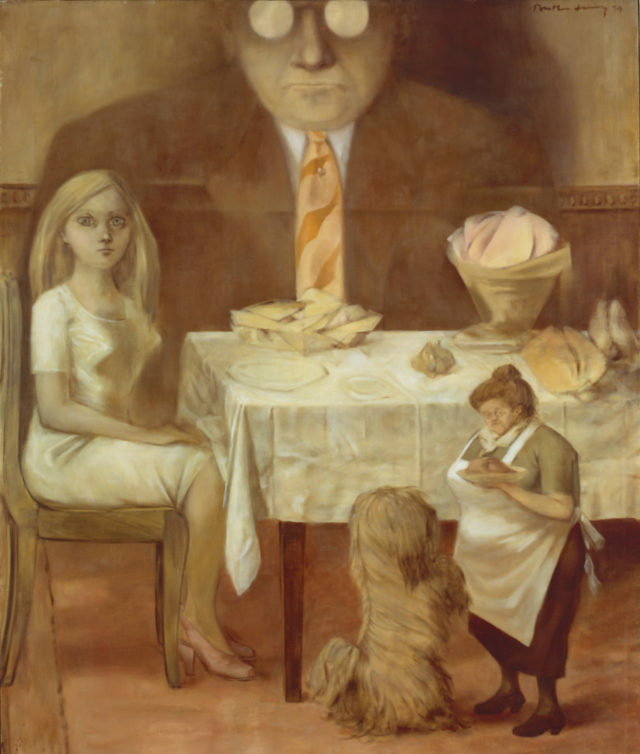 Prominent early works will be brought together, such as the artist’s self-portrait Birthday 1942, which attracted the attention of her future husband Max Ernst. These will join key examples of Tanning’s mid-career prismatic paintings, as well as and her later soft sculptures. 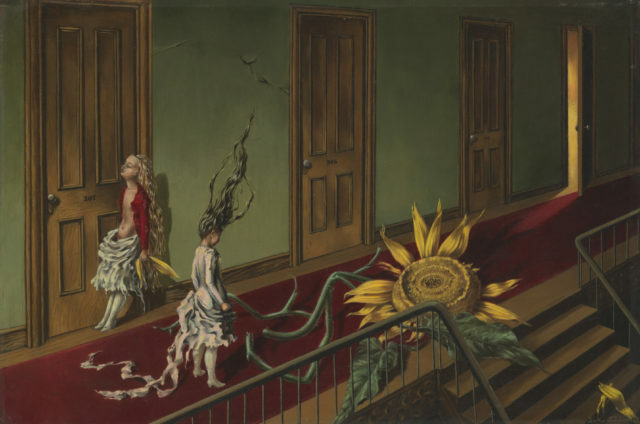 Early in her career she explored domesticity as a central theme and significant works from this period such as Children’s Games 1942 and Eine Kleine Nachtmusik 1943 will also go on display to exemplify Tanning’s interest in suppressed desires and burgeoning sexuality. The exhibition will also explore the artist’s life-long passion for dance, music and performance, which became particularly prevalent in her more abstract paintings from the mid-1950s such as Insomnias 1953. 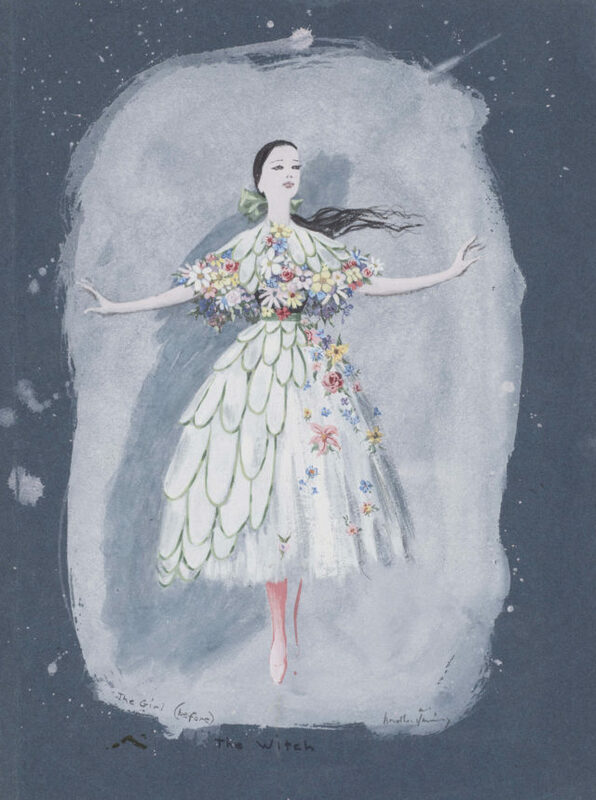 Also featured will be her set and costume designs for ballets by George Balanchine and John Cranko in the late 1940-50s, shown alongside dynamic figurative paintings such as Tango Lives 1977. 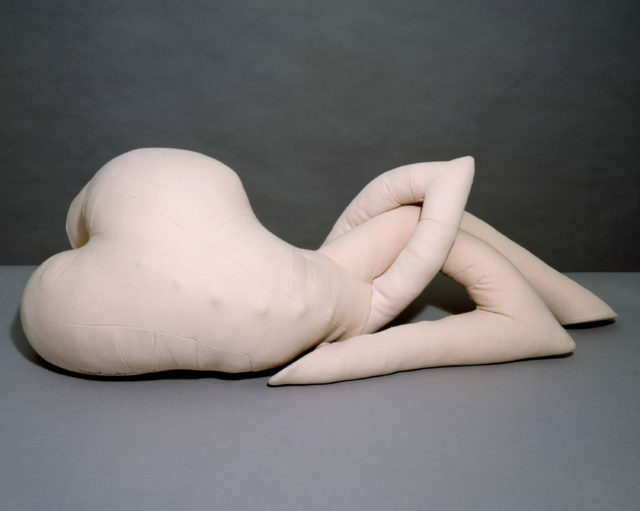 In the mid-1960s Tanning used her Singer sewing machine to make a ‘family’ of soft sculptures that will be a key focus of the exhibition, including Etreinte 1969 and Nue Couchee 1969-70. A main feature will be the room-sized installation Chambre 202, Hotel du Pavot 1970-3, which features bodily shapes growing out of the walls and furniture of an imaginary hotel room. The exhibition will be at Tate Modern from February 27 to June 9 2019.